Kenya is a very romantic country and ideal for a 'Honeymoon in Kenya' destination, to celebrate your love and begin your life’s journey together. For your honeymoon you can find adventure and the pleasure of complete relaxation around every corner. From luxury and pampering to intimate and private personalized friendly services. You can have plush or rustic accommodations as you wish and almost all camps and small lodges have a "honeymoon tent" or "honeymoon suite" located in a way to ensure maximum privacy. The ideal honeymoon safari could be to spend a few days in one of Kenya’s amazing National Parks or Reserves and see the spectacular wildlife roaming about while staying in a luxury tented camp, and afterwards experience the Kenya coast to relax and play in the Indian Ocean. It will be a trip of a lifetime regardless where you go in Kenya, however, here are a few places that stand out for this special occasion and here they are. Enjoy and all the best wishes for a future full of happiness and many travels together! 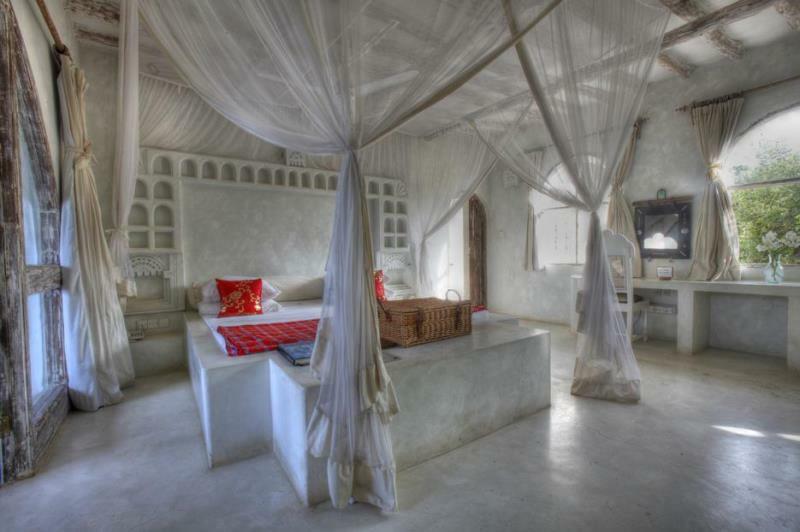 Msambweni Beach House is situated in a unique setting, on a stretch of completely unspoiled sandy beach. A place that calls your name! 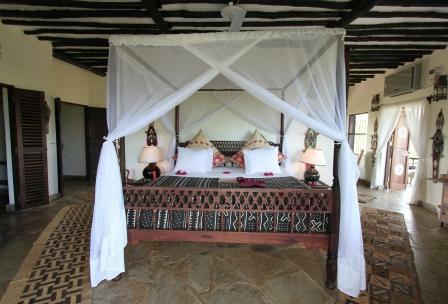 "This little piece of heaven is located at the South Coast of Kenya, about 2 – 2.5 hr drive by car from Mombasa airport. Tucked away; it gives a very secluded ambiance and offers pure bliss of complete quietness." Kinondo Kwetu is a little bit like a home away from home – It’s just more like paradise! Actually a LOT more! It’s an ideal place for simply doing nothing at all; but if you would like, it also offers exciting possibilities for some activities & adventures. Located on the south coast of Kenya, right by the warm, blue, clear Indian Ocean, it offers luxury of all kinds, including peace & quite and freedom & rest. "All senses have been touched" - I can honestly say that was 100% the case for me! Definitely another of my favorites!! Mara Bush Camp is a mobile camp and discreetly 'tucked away' in a riverine forest on the banks of the seasonal Olare Orok River. 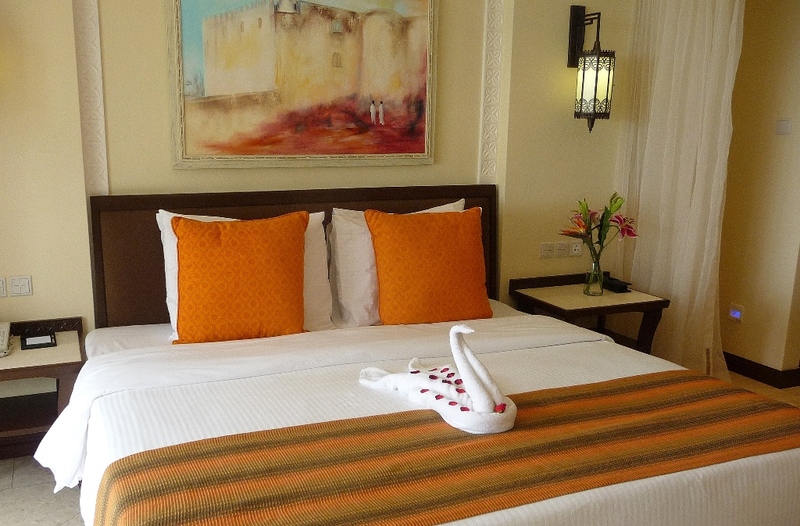 It is less than 1 km from Ol Kiombo airstrip and hence situated in the Masai Mara heartland. 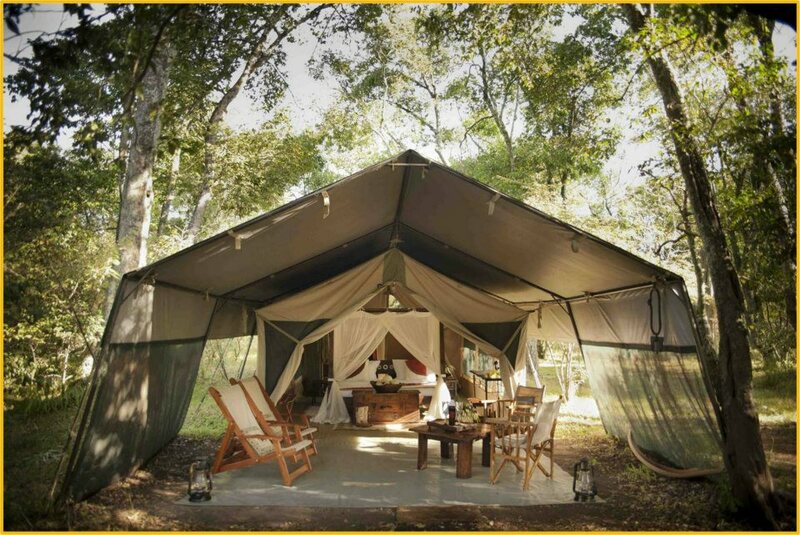 Mara Bush Camp is small & offers personalized services while providing all amenities to make you feel at home. Get spoiled after an exhilarating day out in the bush in your luxurious walk–in tent and a Sundowner cocktail will help you unwind in front of a cozy campfire under the African stars with all its sounds of nature. The Sarova Whitesands Beach Resort might be just the thing as it is also right on the beach, has wonderful private Suites for Honeymooner's and they are truly pro's to organize Weddings on their property, literally on the beach! A lovely setup. You have everything on one spot! The hotel offers a full selection of Spa treatments and many sports activities, whatever might suit you and Mombasa is just a skip away! If you're a bit on a budget and don't want to go full out, this is a absolute brilliant option to the 'high-end' places and you'll love it. You can also combine your honeymoon in Kenya with....your wedding in Kenya! Tying the knot in a tropical setting attracts more and more couples these days and Kenya is no exception. The Coast is the perfect place for a civil wedding and it is getting more and more popular! Traditional Samburu and/or Maasai weddings can also be arranged, although tour operators will recommend a civil wedding first. The best time to go for this special occasion is pretty much all year round, but you might want to avoid the rainy season. The long rains fall between April and June, and the short rains between October and December. It is highly recommended to make your wedding arrangements with and through a tour operator, to get everything the way you would like it to be. Guideline for things you need to bring! And if you would like help with organizing a complete Safari for your Wedding & Honeymoon, please do let us know as we are very happy to help!